Last week’s economic reports included job openings, retail sales, retail sales except automotive, consumer sentiment for March and the usual reports on weekly jobless claims and mortgage rates. The Labor Department reported that job openings reached their highest level in 14 years in January, and rose by 2.50 percent over December 2014 job openings. On a seasonally adjusted basis, there were five million job openings in January. Job openings rose by 28 percent year-over-year. Hiring rose by 3.50 percent to 5.24 million, but analysts said that employers continue to have difficulty in finding workers with skills needed to fill their job openings. Winter weather was also mentioned as contributing to lower hiring rates. Stable full-time employment is a key requirement for qualifying for a home loan. Inconsistent, part-time and self-employment typically make it more difficult to qualify for mortgages in today’s conservative lending environment. Retail sales fell by –0.60 percent in February against an expected reading of +0.30 percent and January’s reading of -0.80 percent. This was the third consecutive drop in retail sales volume and suggests that consumers are not confident about spending. Retail sales except automotive were also lower with a February reading of -0.10 percent against an expected reading of +0.40 percent and January’s reading of -1.10 percent. According to Freddie Mac average mortgage rates rose across the board with the rate for a 30-year fixed rate mortgage at 3.86 percent, an increase of 11 basis points. The average rate for a 15-year mortgage rose by seven basis points to 3.10 percent. The average rate for a 5/1 adjustable rate mortgage rose five basis points to 3.01 percent. Discount points were unchanged at 0.60 percent for fixed rate mortgages and 0.50 percent for a 5/1 adjustable rate mortgage. Weekly jobless claims fell to 389,000 against expectations of 310,000 new jobless claims filed and the prior week’s reading of 325,000 new claims filed. This was good news after a spike in new jobless claims that was likely caused by bad weather. Although week to week data tends to be more volatile than month-to-month trends, there was good news in that new jobless claims fell below a benchmark of 300,000 new claims filed. Readings of 300,000 or fewer new jobless claims filed represent strong labor market conditions. 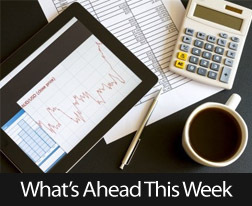 This week’s economic reports include the NAHB Wells Fargo Housing Market Index, federal reports on housing starts and building permits and the Federal Reserve’s FOMC meeting statement. Fed Chair Janet Yellen is scheduled to present a press conference, which analysts will watch closely for any indication of when the Fed will raise interest rates. 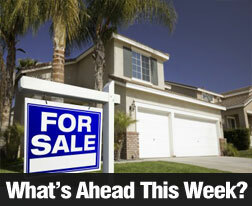 Home prices across the country are starting to rise. Contact your trusted mortgage advisor today to see what you can quilafy for to take advantage of the opportunity to give your family the most space at the best price now. Taking an extended vacation can seem like a dream come true. You may have plans to spend your summer in Europe, your winter in the Caribbean or even a full year or longer exploring a different region. If you have the luxury of taking an extended vacation, you may have your sights set on adventure and relaxation. However, you also need to consider the practicality of leaving behind your home and belongings for an extended period of time. A great idea is to take on a long-term tenant for your home, and there are a number of benefits that you can enjoy by doing this. 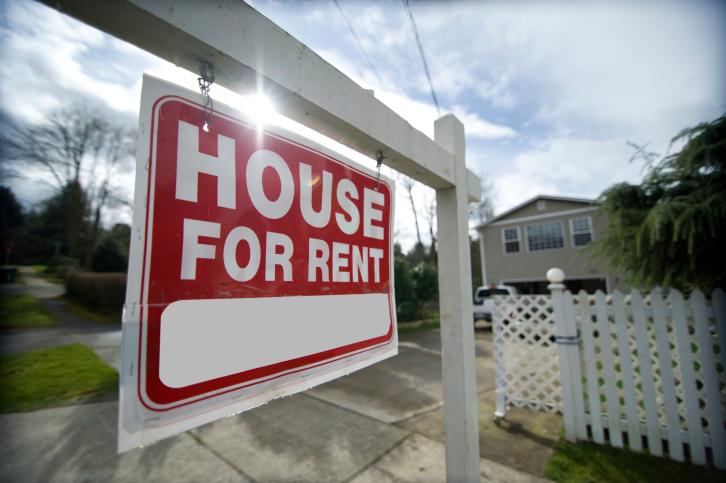 When you lease your home to a long-term tenant, you will be able to generate a monthly income from the property. This can be used to pay for your mortgage, property insurance and other related expenses while you are gone. Essentially, it can make it more affordable for you to take your trip for an extended period of time. 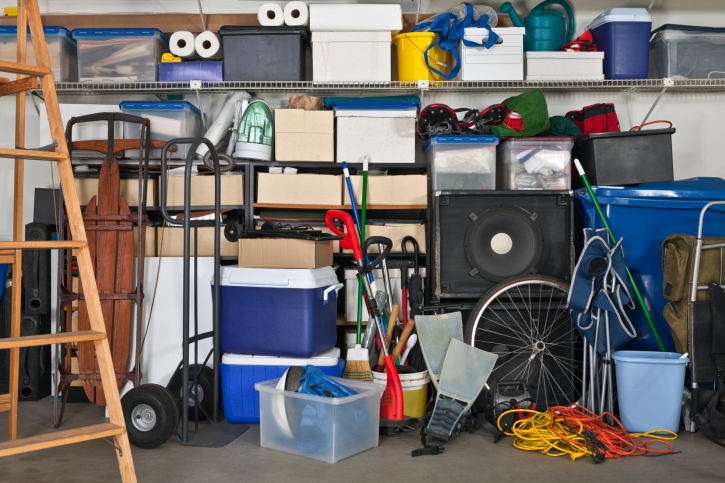 When you are away from your home, you may still have maintenance and upkeep chores to do. When you are home, for example, you may easily be able to water your lawn and mow the grass on your own. You may deal with a leaky pipe before it becomes problematic and causes considerable damage to the home. When you are gone, you may need to pay for a lawn service, and you have nobody to watch over the interior of the home. However, when you lease your home to a tenant, the tenant may be responsible for caring for the yard. In addition, he or she can alert you to issues that develop inside the home. When a home appears to be vacant, it is more likely to be vandalized or burglarized. A tenant will give your home an occupied look and will decrease the risk of criminal activity. In addition, the tenant may change your air filters, replace batteries in the smoke detectors and take other steps to keep the home in great condition for you while you are gone. You can specify your requirements in the lease. If you are planning an extended vacation and you are looking for a convenient way to ensure that your home is taken care of while you are gone, consider the benefits of taking on a long term tenant. 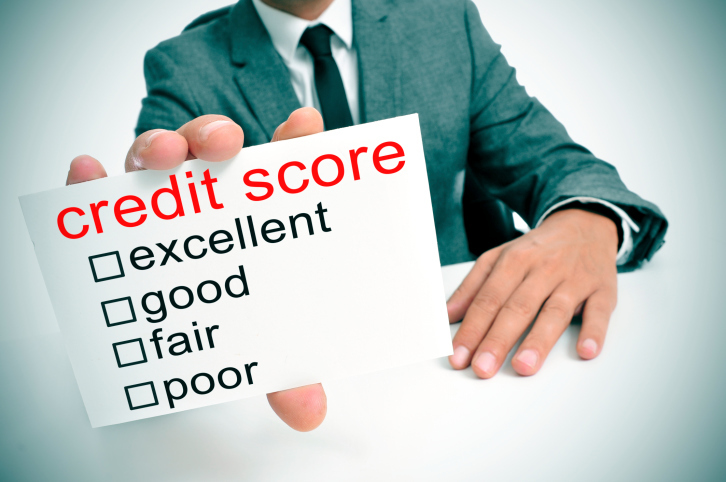 If you pay attention to your credit rating, you may be well aware that a single late payment reflected on your credit report can result in a decline in your scores. In some cases, the decline can be rather significant, and you will have to work hard to make regular payments over a period of time to show that you remain creditworthy and to rebuild your credit score. It is far better to avoid late payments altogether than to deal with the stress and ramifications of a late payment on your credit report. If you have already missed the due date on your mortgage loan, you may be wondering what you can do to prevent this late payment from showing up on your credit report. Initially, contact your mortgage company to make payment arrangements and to discuss the situation. In some cases, a mortgage company may be willing to work with you on structuring a new arrangement for the payment to be made or you may even have a surplus in your escrow account that could be applied toward the payment. You can also determine when they will report your late payment to the credit bureaus and how much time you have before you absolutely need to make the payment to avoid credit ramifications. Generally, lenders will report late payments when they are more than 30 days late. While you may be assessed a late fee after the initial grace period has expired, you may not have technical late payment in terms of what credit reporting bureaus consider to be late. Generally, if you make your payment before the next mortgage payment is due, your late payment will not show up as a late payment with the bureaus. However, you do want to verify this with your mortgage company and work with them to bring your account current. A late payment on a mortgage can have a substantial and negative impact on your credit rating, and it can take months or even years to restore your scores to their previous level. Rather than go through the effort to try to improve your score after the fact, it is best to avoid the late payment altogether. While you may have already missed a payment and may be required to pay a late fee, it may not be too late to avoid having this event reflected on your credit report. Contact your lender today to learn more about your options and to make your payment.